094. Justin Timberlake – Can’t Stop The Feeling! 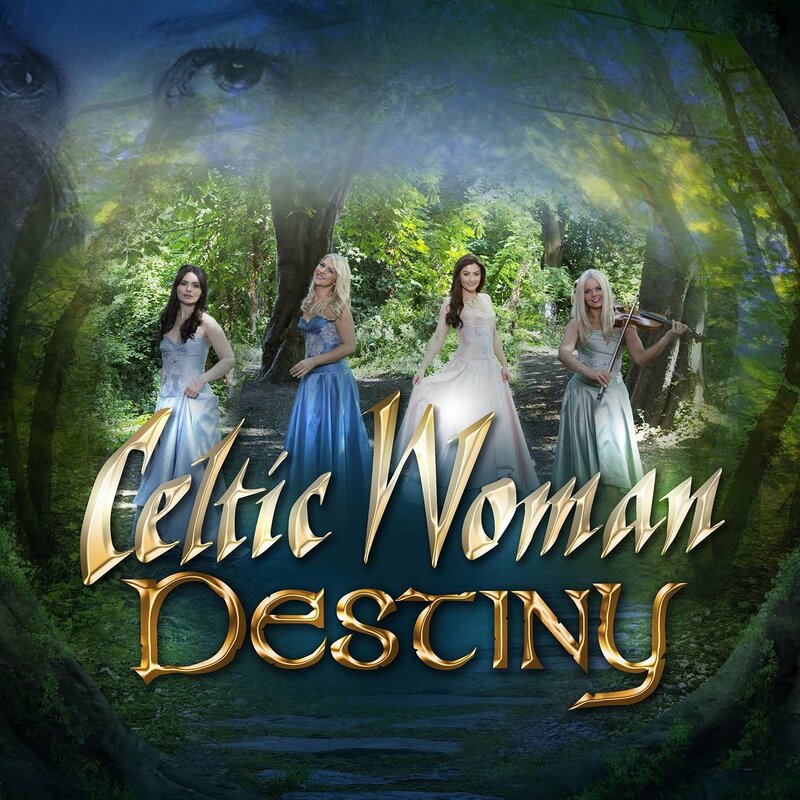 Celtic Woman: Destiny is the tenth studio album by the group Celtic Woman. This is Celtic Woman’s first album to feature their newest members Mairead Carlin and Éabha McMahon. 34. Have You Seen Your Mother Baby, Standing In The Shadow? 35. Who’s Driving Your Plane?